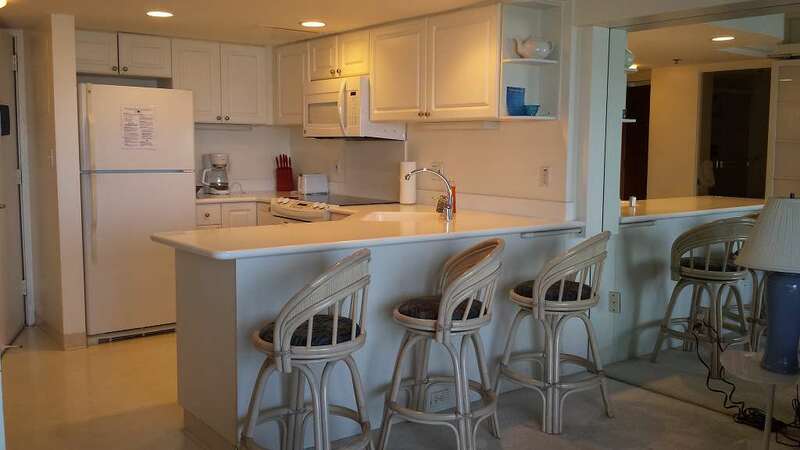 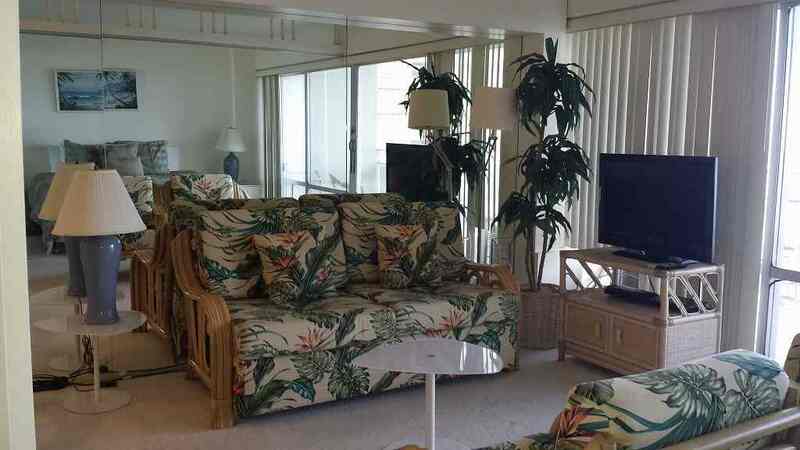 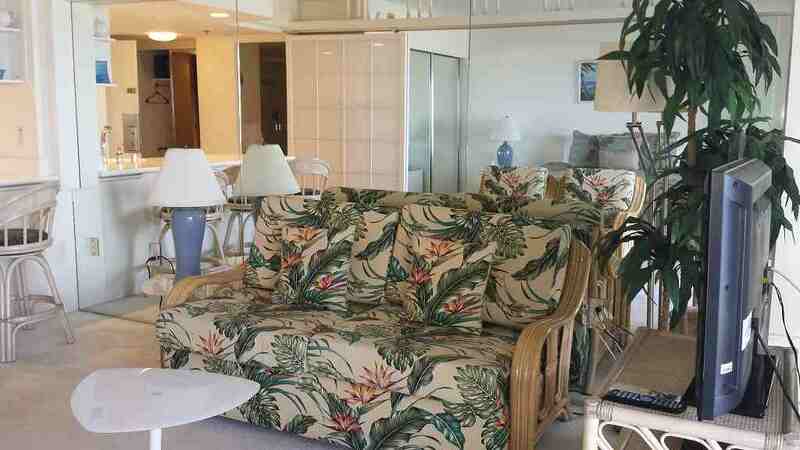 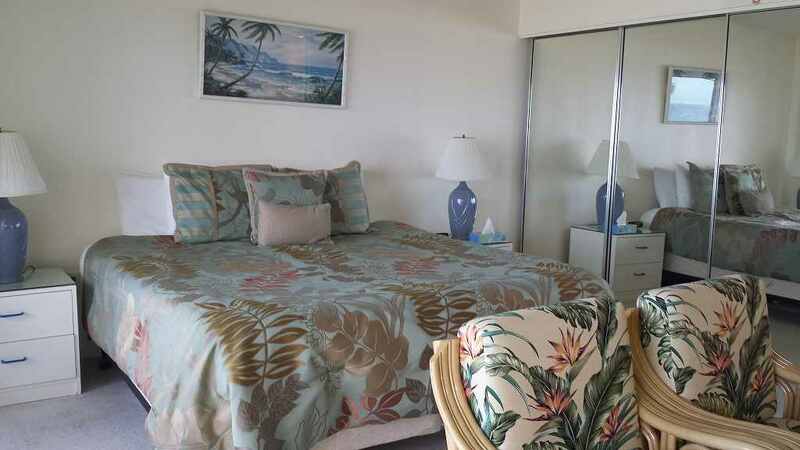 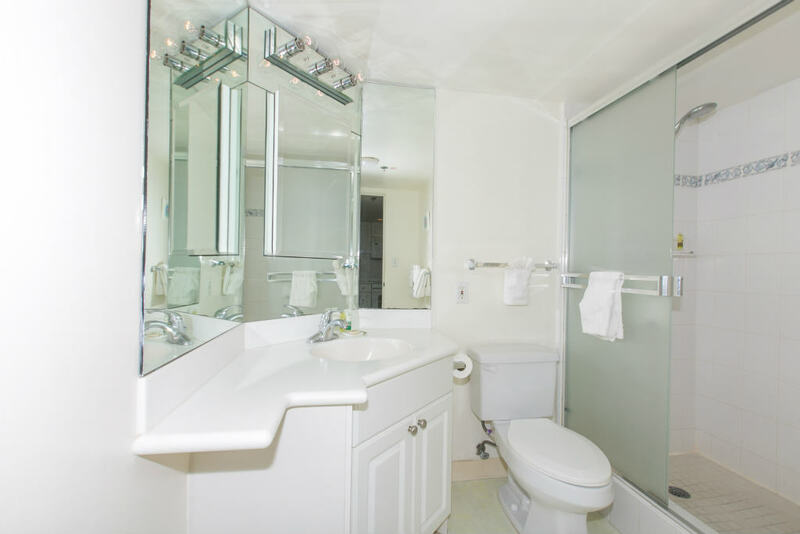 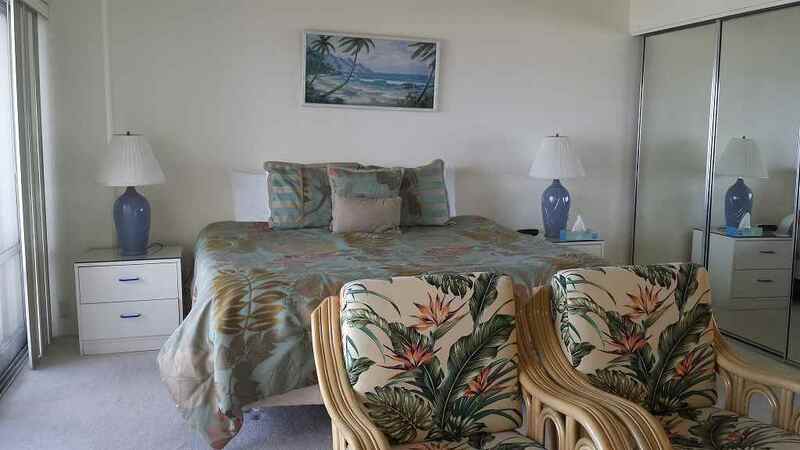 1-Bedroom, Sunset & Yacht Views In Great Location In Waikiki! 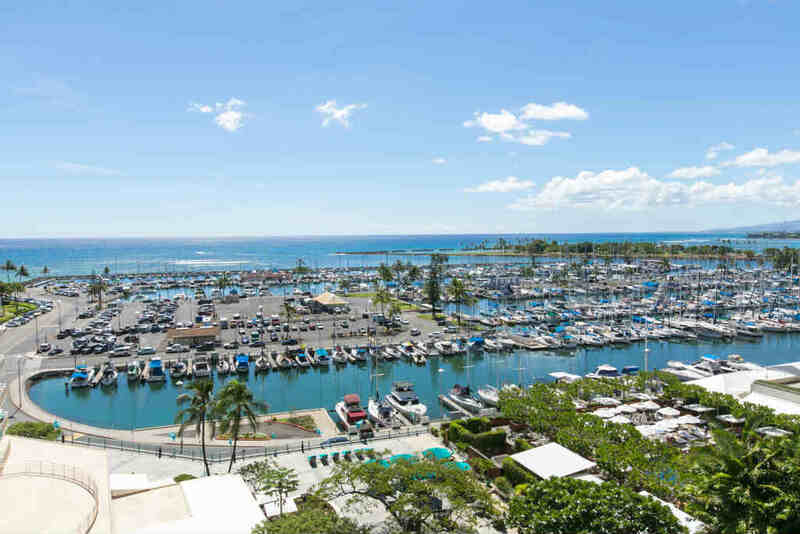 1 Bedroom Standard Yacht Harbor View on the 9th Floor! 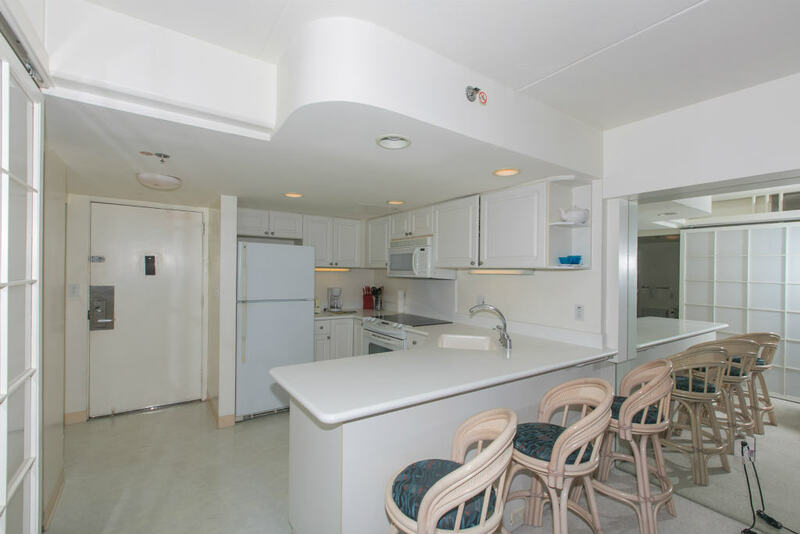 This renovated unit features a king bed, pull-out sofa bed, an open kitchen with a breakfast bar, and free wifi. 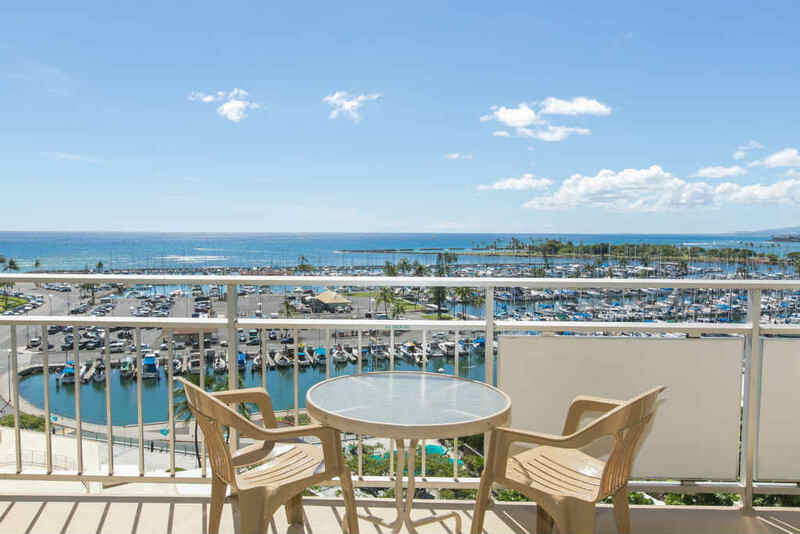 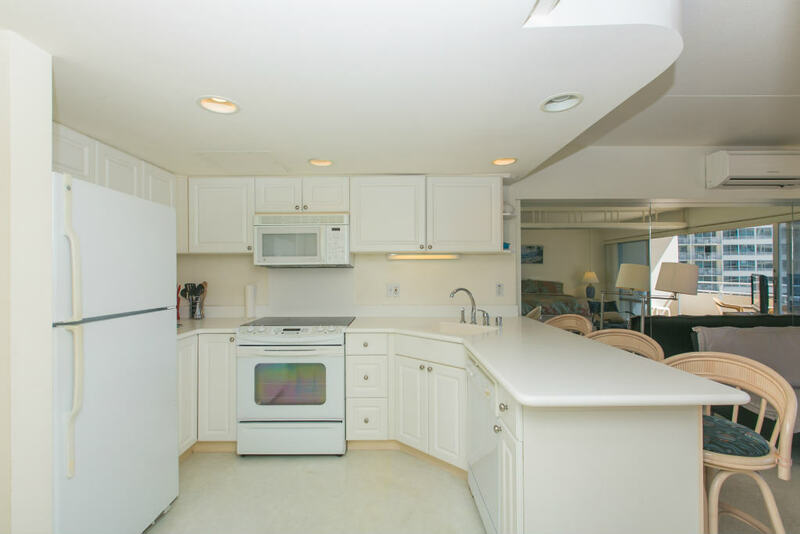 Enjoy the serene view of the yacht harbor and Pacific Ocean from the lanai, or open the doors to let the tropical breeze inside as you enjoy your new home away from home!